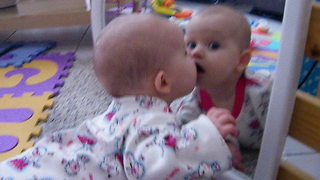 Rumble / Babies & Kids - Somebody is not a fan of his reflection doing exactly what he&apos;s doing! 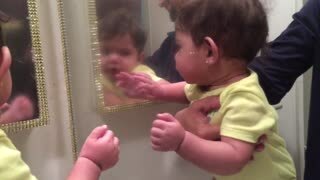 This sweet kid doesn&apos;t totally understand how a mirror works and it&apos;s the cutest thing ever! 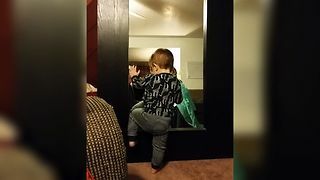 He gets adorably upset when he sees this other boy in the mirror doing exactly what he&apos;s doing every time!